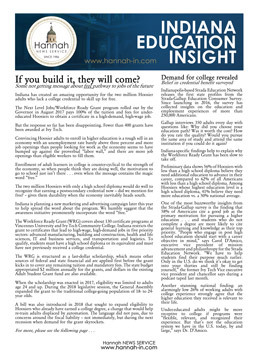 This newsletter, which debuted in 1997, is the only one-stop source for information about what’s happening-and what to expect-at all levels of the educational system in the state, including activities of the General Assembly, the Indiana Department of Education and State Board of Education, the Indiana Commission for Higher Education, Distressed Unit Appeals Board, and the new Governor’s Workforce Cabinet – while keeping you informed about developments at the local levels that often fly under the radar. 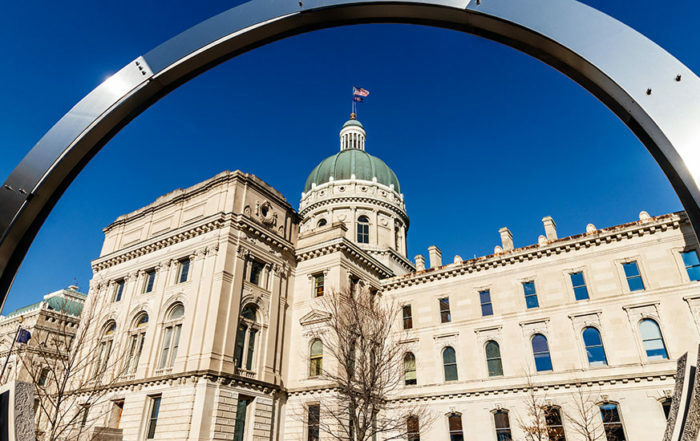 As education and the workforce and career development moves to the top of the policy agenda and charter and voucher schools assume greater prominence, this newsletter offers what you need to monitor or participate in education policy development in the state. This newsletter is a must-read for school superintendents, principals, and board members; education professionals, including researchers; architects, engineering, and construction firms; school vendors; law firms; associations and unions; legislators; state officials and agencies; the news media; community leaders; university officials; regional educational service centers; and businesses concerned about education.